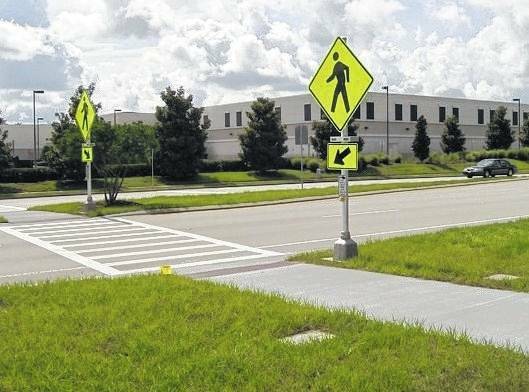 The City of Delaware is installing rectangular, rapid flashing beacons Sept. 25-29 at crossings on Troy Road at Barrett Street and Pennsylvania Avenue at Heritage Boulevard, weather permitting. Work will take place between 9 a.m. and 2:30 p.m. Traffic will be maintained by flag personnel. Delays should be anticipated and motorists may wish to utilize an alternate route during these project hours. Public questions may be directed to the Customer Service Request Line at 740-203-1810.